The Truth About Low Calorie Foods: Are They Really Healthier? Admittedly I use to be one of the many people that still think that low calorie foods are automatically healthier than high calorie options. Truth is: the line between low calorie food and a healthy diet is pretty transparent. With that said, there are numerous nutritional examples of high calorie food that is much more beneficial to the body than a low calorie counterpart. Obviously, eating significantly lower calories will result in fat loss, but doing so, can also contribute to various nutritional deficiencies. By far the most strategic method of losing fat is to consume fewer calories, or burn higher amounts, or both. Having said that, simply eating low calorie snacks all the time is not a healthy choice. Neither is constantly consuming timely low calorie foods. Many low calorie food options are (1) either deprived of valuable nutrients, or (2) never had them to begin with. You can search out all the low calorie recipes you want, but in reality they likely won't be healthier than smaller portions of higher calorie, more nutritious food options. Even if low calorie food does help you lose belly fat fast there is no healthy guarantee. A good-looking body doesn't always coincide with a healthy one. How we look on the outside can be completely different than how we look and feel on the inside. If you are looking for diets that work or even simple dieting tips, I would focus more on lower portions, not lower calorie foods. For instance, avocados are one of the most nutrient dense, high calorie healthy foods that someone can consume. They have lots of useful monounsaturated fat, and believe it or not, avocados have more potassium than the high calorie fruit, banana. 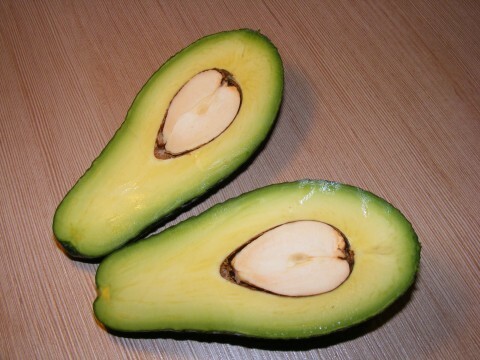 Avocados also have a long list of other nutritional necessities, including B vitamins. The point is (purely hypothetical): if you had to pick between eating only avocados all day, or eating low calorie crackers, I would definitely suggest you choose the higher calorie avocado, but perhaps in a restricted amount if you are concerned about your figure. Of course, there are exceptions - high calorie drinks (generally mixed with alcohol), like juice from concentrate and various dishes, like pizza are not necessarily healthier than lower calorie options; no matter what portions they are consumed in. If you are going to indulge in high calorie treats like those, I recommend also indulging in some high calorie burning exercises.